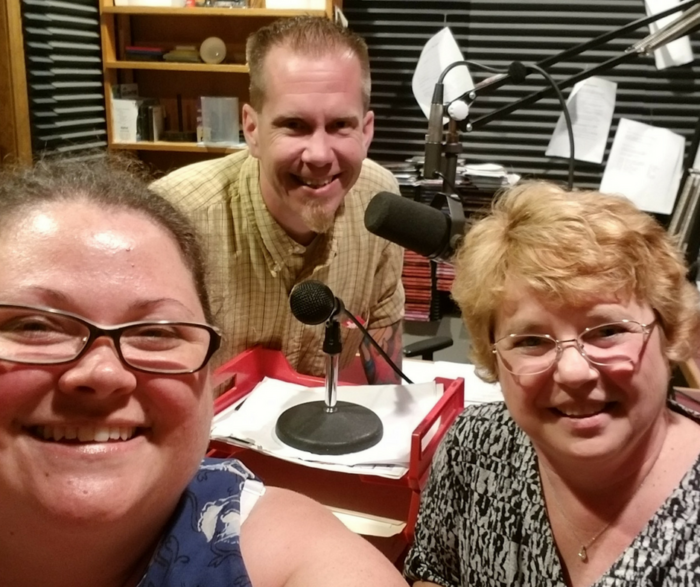 When the Shiawassee Community Foundation was invited to be on the radio, Executive Director Carol Soule didn’t hesitate.  “I thought it would be an interesting and new way to share what the Foundation is all about,” she said. The radio interview–which aired on Sunday, June 17–can be heard by clicking the link below.